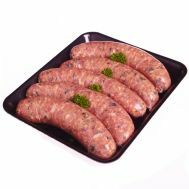 Minimum quantity for "Beef Sausages - gluten & preservative free (average weight 700g)" is 1.00. 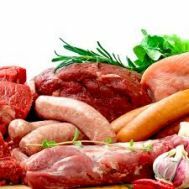 Minimum quantity for "Beef Cevapcici Average 500g" is 1.00. 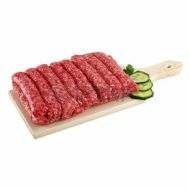 Minimum quantity for "Beef Cevapcici Average 700g" is 1.00. 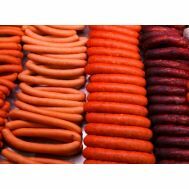 Minimum quantity for "Beef Sausages CURRY - Preservative Free,Gluten Free (9 per tray)" is 1.00. 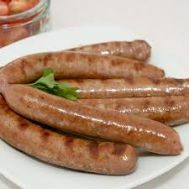 Minimum quantity for "Beef Sausages TOMATO,ONION & BASIL Preservative free, Gluten Free (9 per tray)" is 1.00. 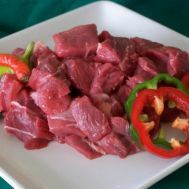 Minimum quantity for "Beef, Diced Chuck Steak - average weight 450-500g" is 1.00. 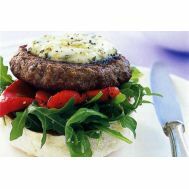 Minimum quantity for "Beef, Gourmet Burger 4 x 100g Burgers Tray packed Gluten Free Preservative Free" is 1.00. 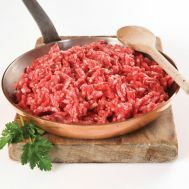 Minimum quantity for "Beef, Mince 500g" is 1.00. 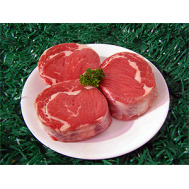 Minimum quantity for "Beef, Porterhouse (Sirloin) (packed for two) Avg 480g" is 1.00. 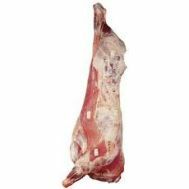 Minimum quantity for "Beef, Schnitzel Avg weight pack 480g" is 1.00. 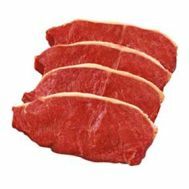 Minimum quantity for "Beef, Scotch Fillet Steak (packed for two) Avg weight 400-500g" is 1.00. Minimum quantity for "Beef, Stir Fry Strips Avg 500g per pack" is 1.00.